U.S. opposition is increasing to the sale of F-35 stealth fighter jets to Turkey, a purchase that would upset power balances in the Aegean Sea, according to Endy Zemenidis, executive director of U.S.-based Greek lobby group, the Hellenic American Leadership Council (HALC). A growing number of officials in the U.S. foreign policy establishment and Congress are seeing Turkey as an unpredictable and unreliable ally, Zemenidis said, according to Greek website Ekathimerini. Last week, HALC and the Armenian National Committee of America (ANCA) began a campaign to block the sales of the fighter jets, saying Ankara is using U.S. weapons against allies and strategic partners. Turkey’s planned purchase of Russian S-400 defence missiles, which U.S. officials say is not compatible with NATO protocol, has also increased opposition to selling the aircraft to the country. “Turkey’s provocations occur consistently and steadily more dangerous,” Zemenidis said, referring to tensions in the Aegean and around the gas-rich island of Cyprus. “Allowing them to marry these provocations with the latest in American military technology is a recipe for disaster. 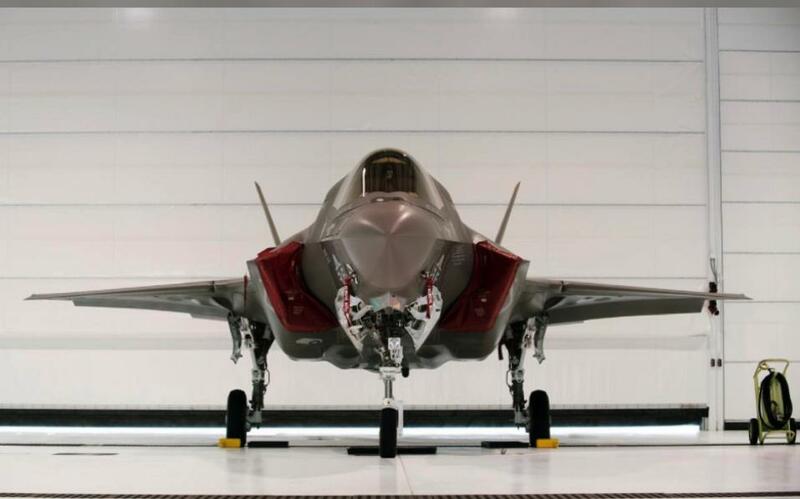 Turkey approved an initial order for two F-35s in May 2014 and is to take delivery of 10 aircraft per year after they enter service in 2018, with 100 F-35s on order. The country has invested $195 million in the program since 1999. The Turkish military has launched an offensive against Kurdish militant in Syria who are allied with the United States in its fight against Islamic State (ISIS). Germany has also put the sale of some armaments to Turkey on hold citing a crisis in relations and the country’s human rights record. The State Department “has reached its wits end with regard to Turkey and may be both unwilling and unable to change minds on Capitol Hill,” Zemenidis said. Marrying Ankara’s provocations with US military technology is “a recipe for disaster,” Endy Zemenidis, executive director of the Hellenic American Leadership Council (HALC), has told Kathimerini.